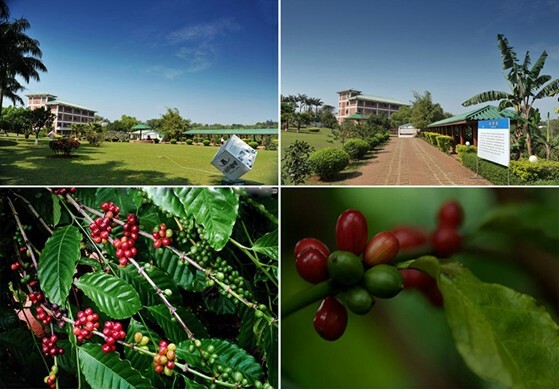 Chengmai, a famous county in Hainan for its Fushan Coffee Plantation, received more than 110,000 tourists during the week-long National Day holiday. Among them, 66,000 tourists visited the Fushan Mountain Culture and Leisure Village and tourist arrivals to Yongqing Temple and Meilang Twin Towers reached 42,000. Despite the bad weather during the holiday, the number of visitors from home and abroad to taste Fushan coffee and experience coffee culture and customs in the township enjoyed a delightful increase over previous years. Besides, a series of new tours such as coffee cultural tourism, one-day tour and self-driving tours also highlighted the National Day holiday period.